I think I have written a review on apps maybe twice in my life. I am writing this review to give what I consider to be an accurate evaluation. First, you don't have to pay at all if you are willing to very slowly work your way up the ladder. The tanks people buy in most cases do not have an advantage over the tanks you earn by experience. Second, I think it is appropriate to pay someone for their hard work that you benefit from. It is reasonable that they should design this game in a way that allows, but not requires people to pay. Third, from time to time Wargaming makes changes I don't like as a player, but the game is still lots of fun and I enjoy playing it with my sons. The game deserves five stars in my opinion. I have been playing this game for over 2 years for a reason. Its free to start, and easy to learn the game. NOT much skill required to play, but hard to master. 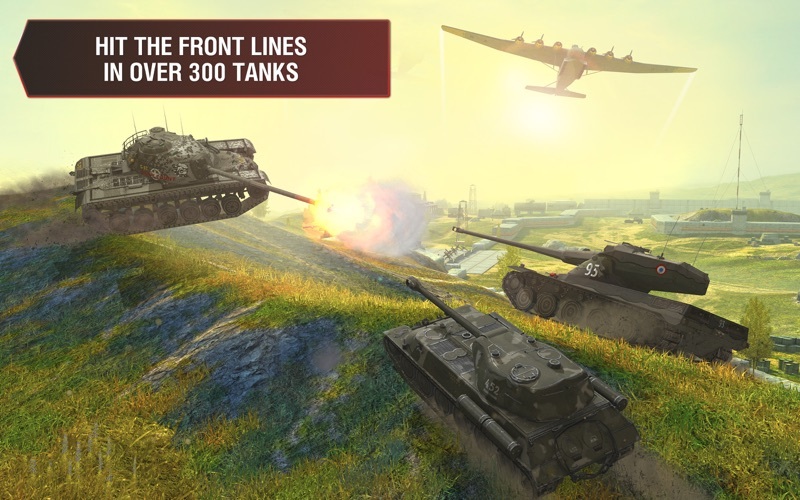 The only complaint I have of this game is once you get to the higher tier tanks , 6 and above it seems that if you don't pay and are just average you go in the hole,negative ingame credits, for just playing if you use consumables and armour piercing shells. 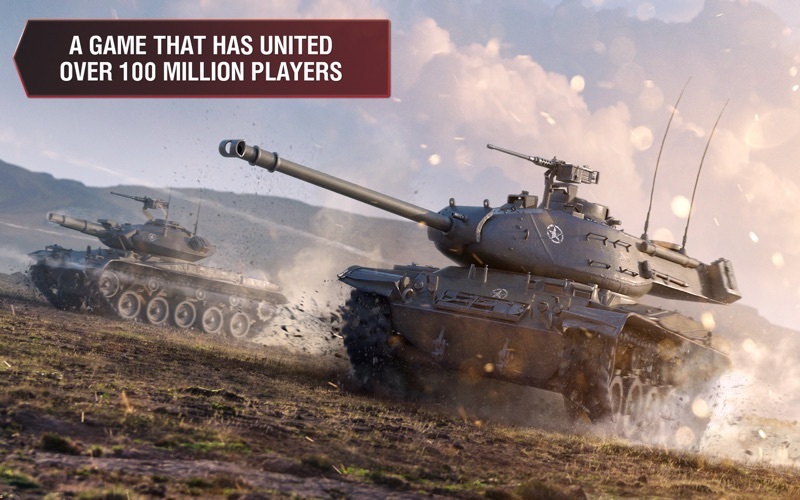 It is almost impossible to achieve a tier 8 or above tank without purchase. 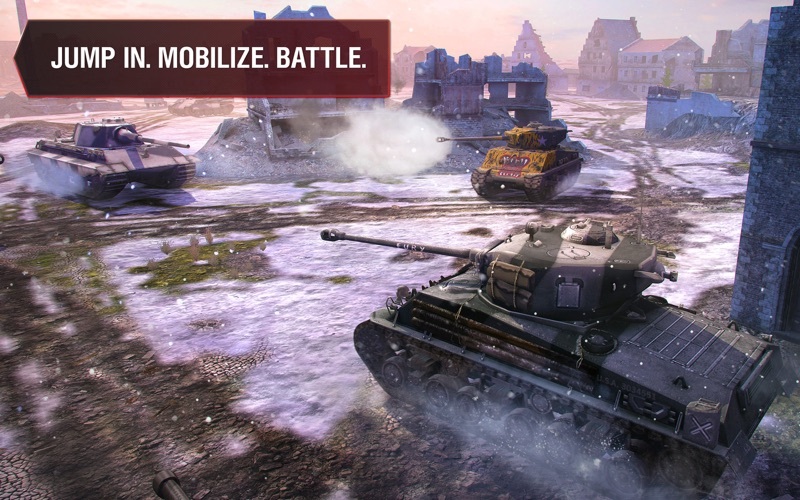 I believe if the higher tanks would be achievable that even more player would venture toward World of Tanks Blitz. A great game turned south due to $$$ hungry War Gaming. 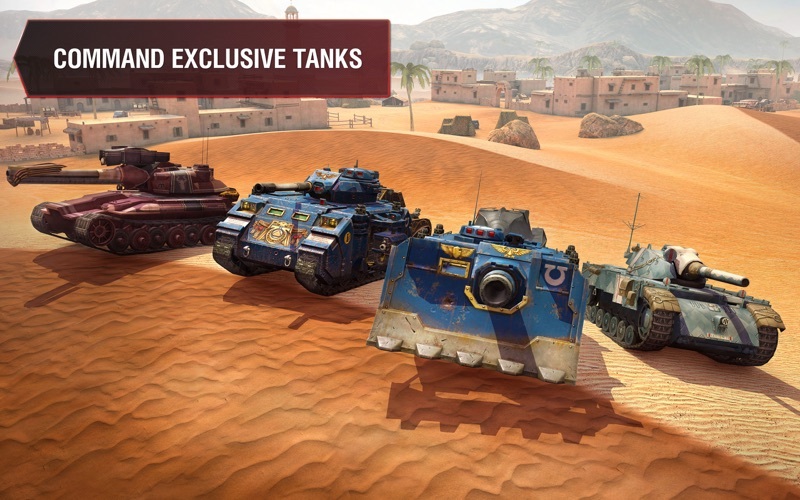 The game appears to favor those who pay to play, and not the knowledge or skill level acquiring to progress through the various tank tiers. 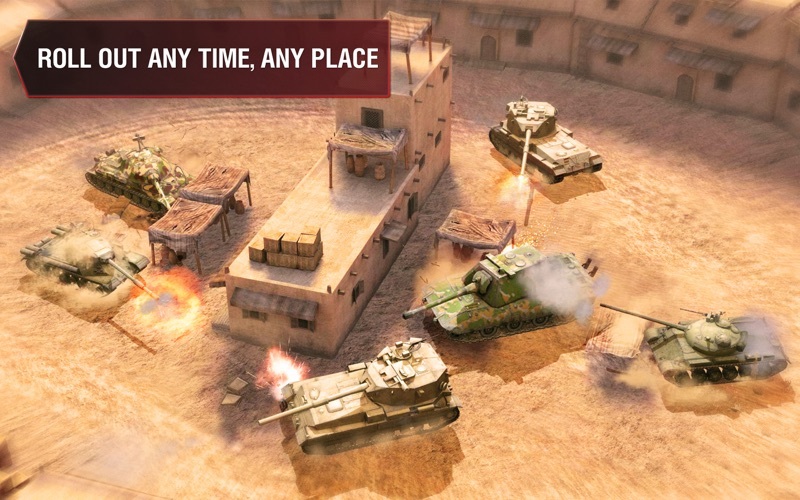 The match-making program is broken, as it does not take into consideration the winrates, skill level, or number of battles the individuals on the team, only the type & tier of vehicles in queue. Other than that great fun.